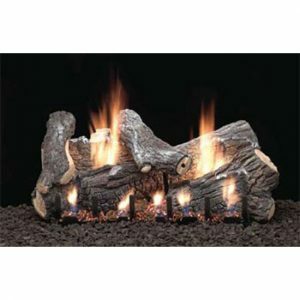 The Empire Ponderosa Gas Log Set with Slope Glaze Burner will glow marvelously in your fireplace bring warmth anytime of year. 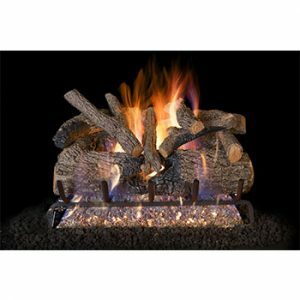 Lugging logs in from the cold all winter, tending to a fire and cleaning out the fireplace are all things of the past with this Super Sassafras log set! 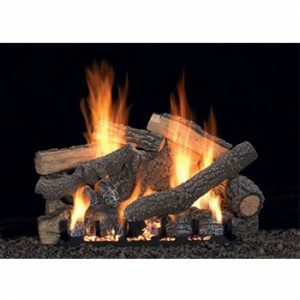 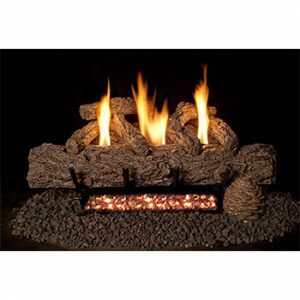 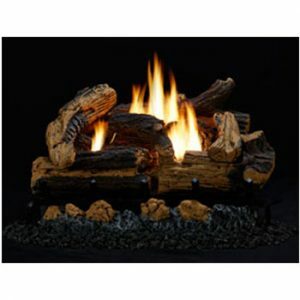 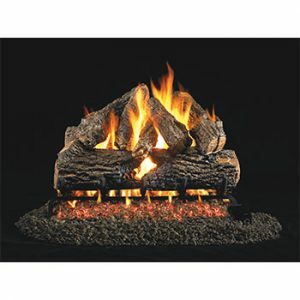 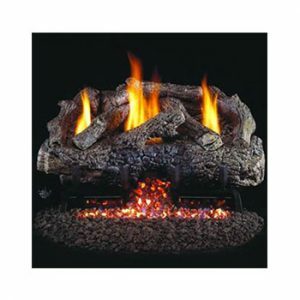 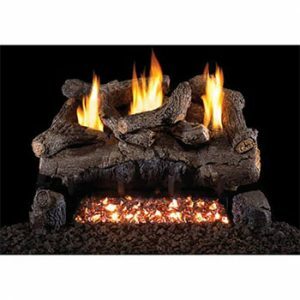 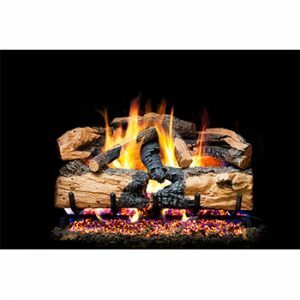 These Empire Flint Hill Gas Logs are exceptionally realistic and molded from ceramic fiber. 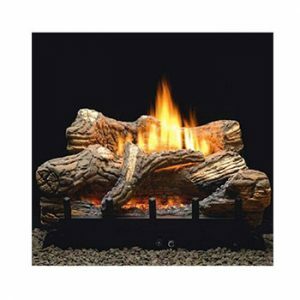 Wood grain and bark detailing is hand painted by the artisans at Empire.